It seems like I eat curry in everything ! I am going curry crazy. I love the taste whether on seafood, vegetables, and even chips! It’s something about Indian blends and Caribbean flavors that gets my mouth watering. Here is a healthy snack option when munchies come knocking at your door. 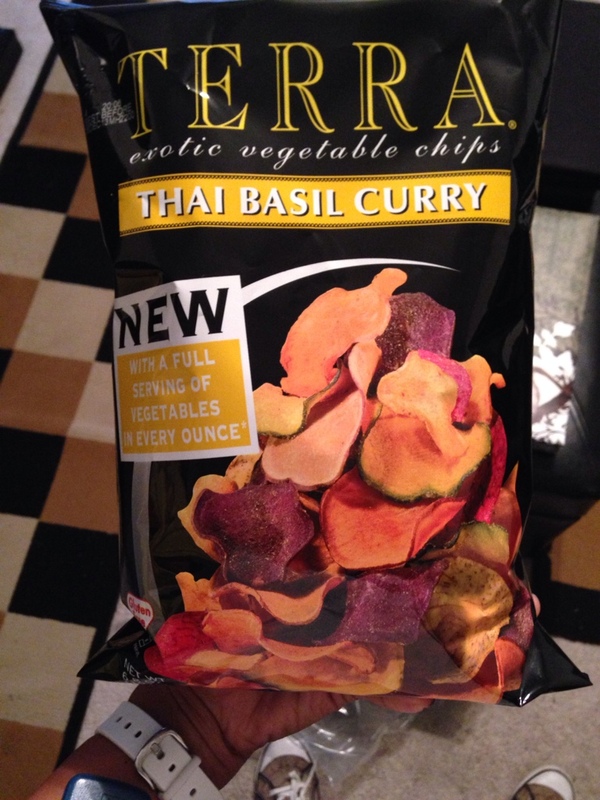 These chips come in several flavors and are found in Whole Foods store, Trader Joes, Farm Fresh, Martins, etc.